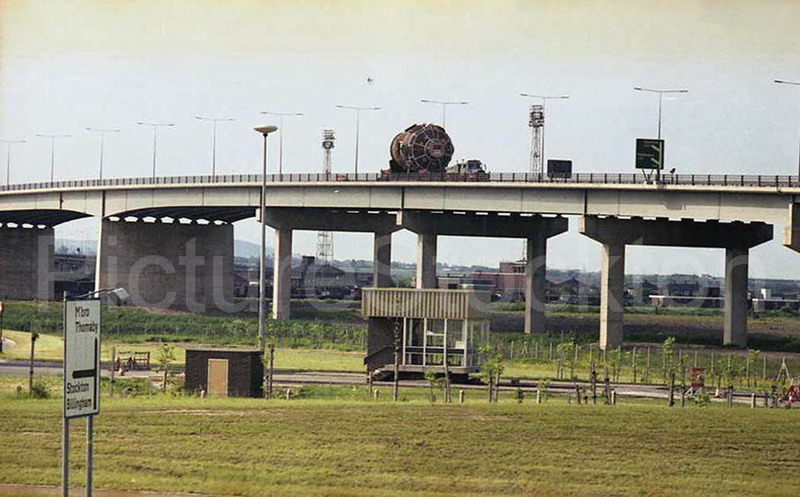 A Sunters vehicle carrying a large load over the A19 Tees Flyover. 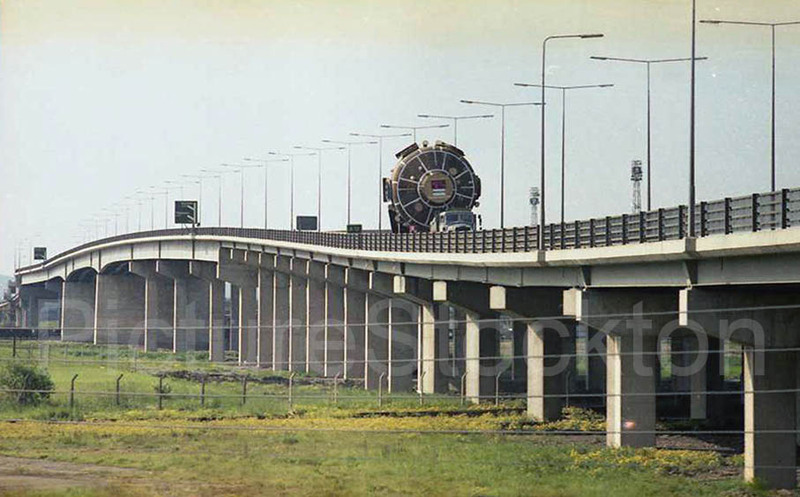 This entry was posted in Bridges, Railways and Transport by Picture Stockton Team. Bookmark the permalink.